Meeting the global energy demand while using the earth’s resources in a sustainable and environmentally friendly way is one of the world’s greatest challenges today. Accurate knowledge of the earth’s crust and surface are vital in mining operations. Typically mining projects appear in remote and hard to reach areas. 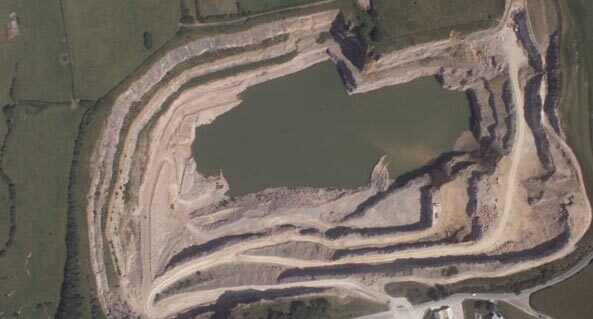 Geospatial technology like Satellite Imagery, Elevation data, GIS systems, Remote sensing and Photogrammentry workflows have become an integral part of mining operations. 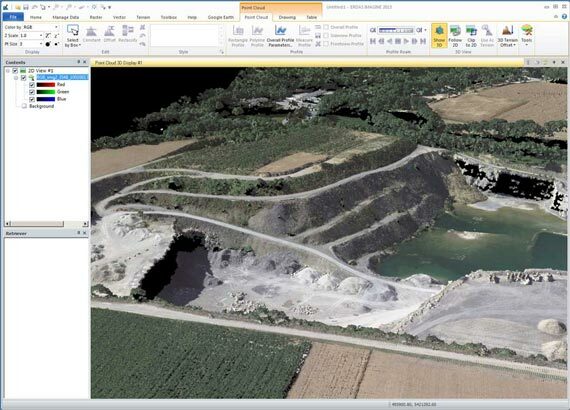 Fully Integrated Point clouds workflows, including Point Cloud Generation from Stereo Imagery. Generate dense point clouds from stereo imagery with IMAGINE AutoDTM. Thank you for your interest in Geo Data Design products. Upon completion of this form a sales representatitve will be in contact with you shortly.